Monitor rooms, entryways, and other interior locations, day or night with the EDS1130 Wireless IoT IP Camera. Hidden IR LEDs enable night viewing up to 16 feet in low light. 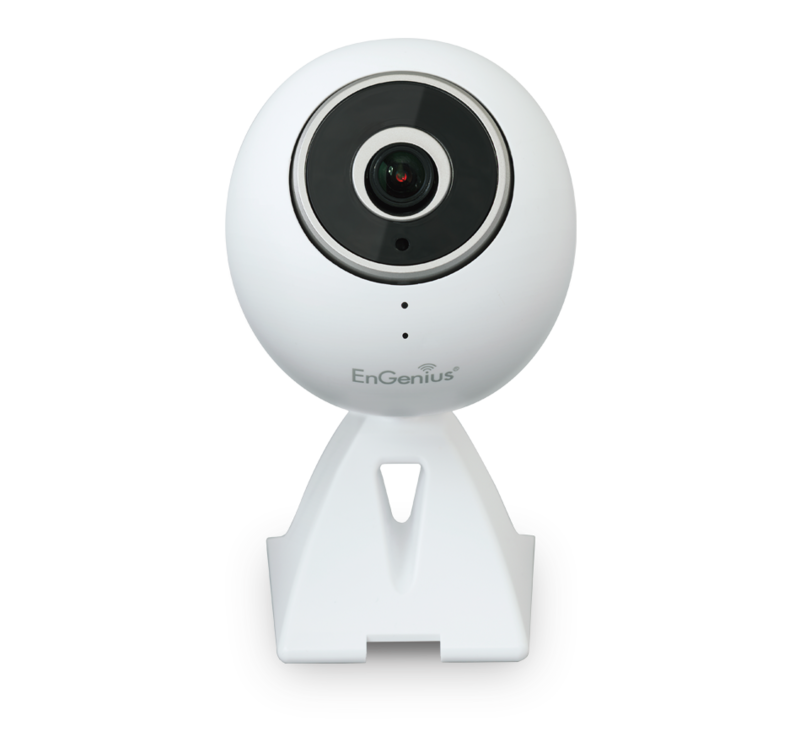 Remotely monitor the care of children, elderly family members, or even pets with the free EnGenius EnViewer™ mobile app.